Spring in Beijing is warmer than winter but still cold. It is necessary to wear warm clothes and check the weather report. Bring some daily medicine for common diseases, such as cold and diarrhoea. 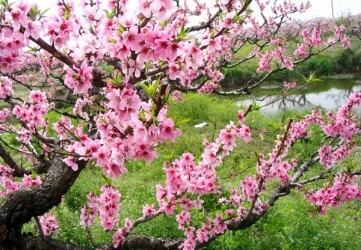 Some flowers, such as cherry, peach etc, blossom in spring, so if you are allergic to these flowers,you’d better pay more attention and bring some anti-allergic drugs if necessary. However, flower watching is not covered in the typical Beijing tours. If you would like to customize the tour itinerary, click here to contact us. The following tours are all private tours; only you and your family or friends will join the group. 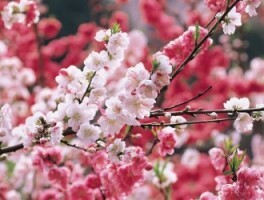 The tours includes the most famous attractions in Beijing such as the Great Wall, Forbidden City, Summer Palace etc. You can go sightseeing at both cultural attractions and natural attractions. For each day of the tour, we will pick you up at your hotel in Beijing downtown or Beijing Capital International Airport according to the itinerary.